Squirrels, large birds, and a variety of other backyard wildlife enjoy munching on ear corn. Ear corn can be used to distract squirrels from your other bird feeders. Simply place a diversionary squirrel feeder with ear corn at least 20 feet from your bird feeders to distract squirrels. 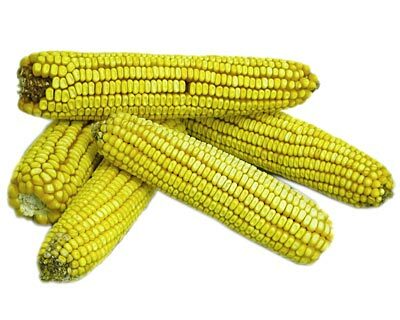 Use ear corn to attract deer and other backyard wildlife into your yard. Note: Packaged in a 25 pound bag.